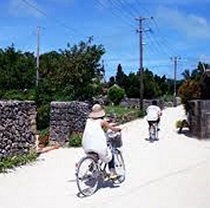 The popular Glass bottom Boats at Taketomi jima island provide visitors glimpses of the beauty of the underwater world.Whether you'd like to wander or cycle around this expressive natural island, take yourself to a tour and your value of nature will be transformed. 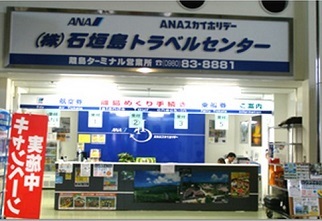 【Meeting time】Please arrive at least 20 minutes prior to your departure. ・Any of the rides includes other passengers as well. 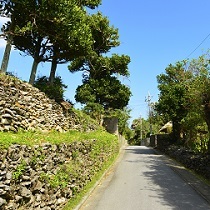 ・The order of the itinerary is subject to change according to local sea tide. ・The tour isn't available in case of bad weather. 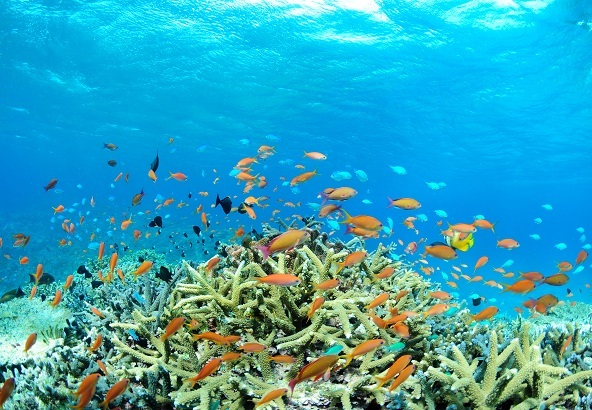 ・In case the glass bottom boat got cancelled due to bad weather from its previous day, an alternative gift will be given. 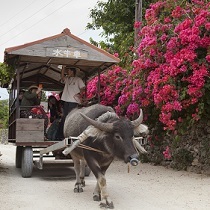 Ishigaki port → Taketomi port → Glass bottom boat → Bus sightseeing → Water buffalo carriage → Cycling (Free time) → Pick-up → Taketomi port → Ishigaki port. * A child seat for the bike can be used for a child less than 15kg. Please make sure to arrive at least 20 minutes prior to your departure.